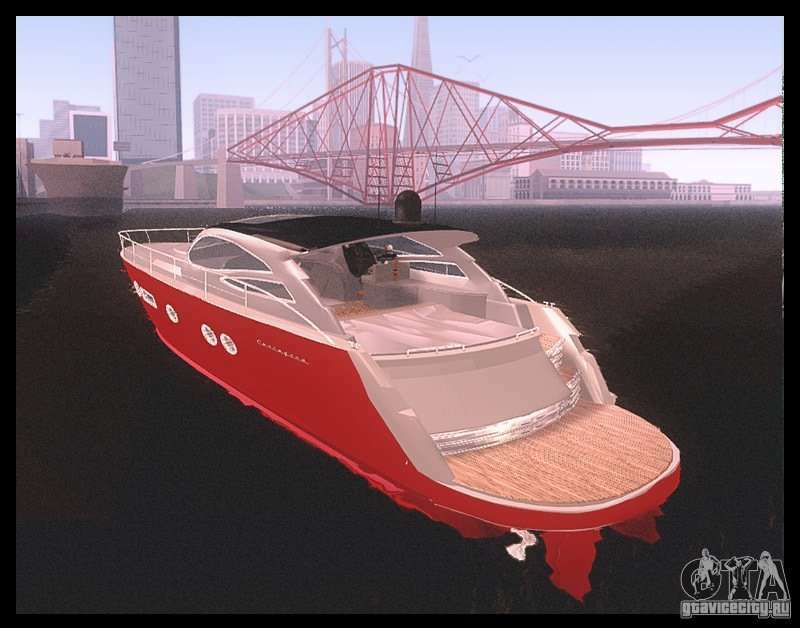 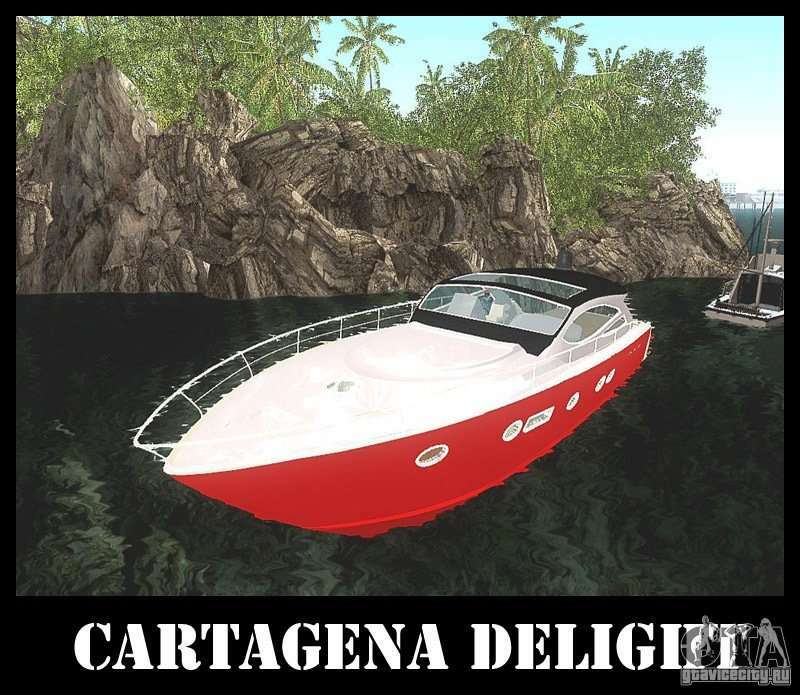 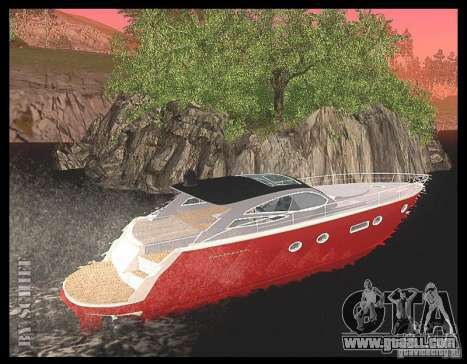 Cartagena yacht Delight for GTA SA. There is an opportunity to go down to the cabin. Beautiful model!